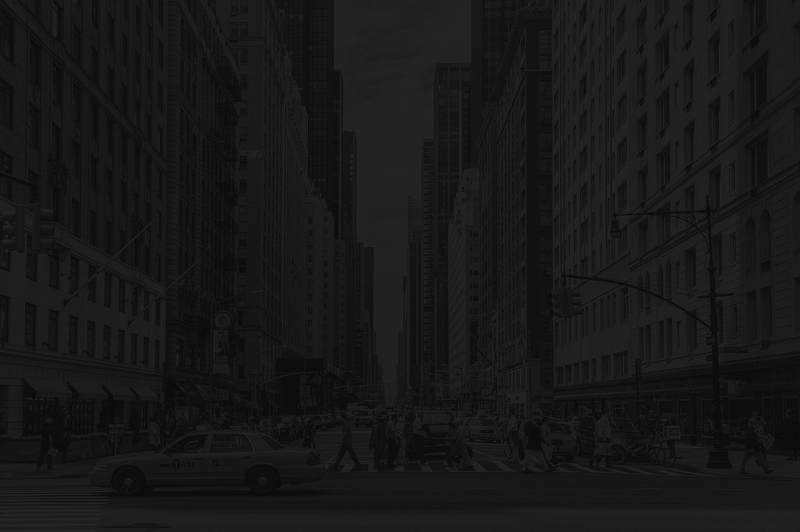 Although your organization probably has been through the procurement lifecycle more times than it wishes to count, the request-for-proposal (RFP) process to solicit bids and select a service provider for your ATM fleet can introduce some of its own unique challenges. 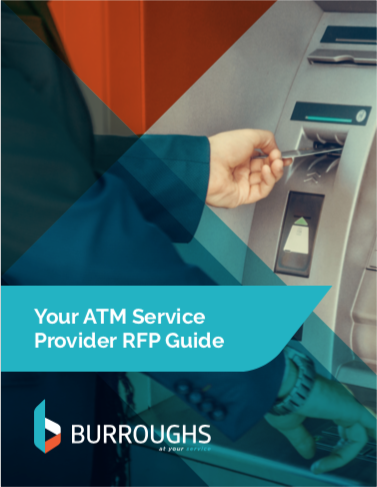 Navigate these challenges by downloading Your ATM Service Provider RFP Guide. Financial institutions of all sizes have a potentially complex technical and operational transition ahead of them with the upgrade to Windows 10, which is reason enough to start planning the migration now. 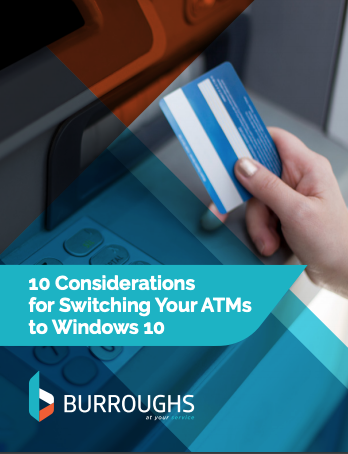 In this guide, we provide key considerations for switching your ATM fleet to Windows 10. 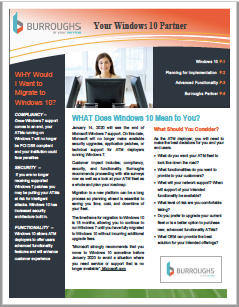 January 14, 2020 will see the end of Microsoft Windows 7 support. On this date, Microsoft will no longer make available security upgrades, application patches, or technical support for ATM deployers running Windows 7. Customer impact includes; compliancy, security, and functionality. Burroughs recommends proceeding with site surveys now as well as a look at your ATM fleet as a whole and plan your roadmap. Since the invention of the ATM more than 20 years ago, criminals have been developing ways to successfully obtain the cash inside terminals and steal consumer account data. 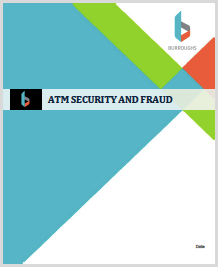 Historically, the majority of ATM attacks have been concentrated in Europe and other international markets; however, with the United States lagging behind the rest of the world in implementing EMV, the U.S. is seeing more frequent and more sophisticated attacks.